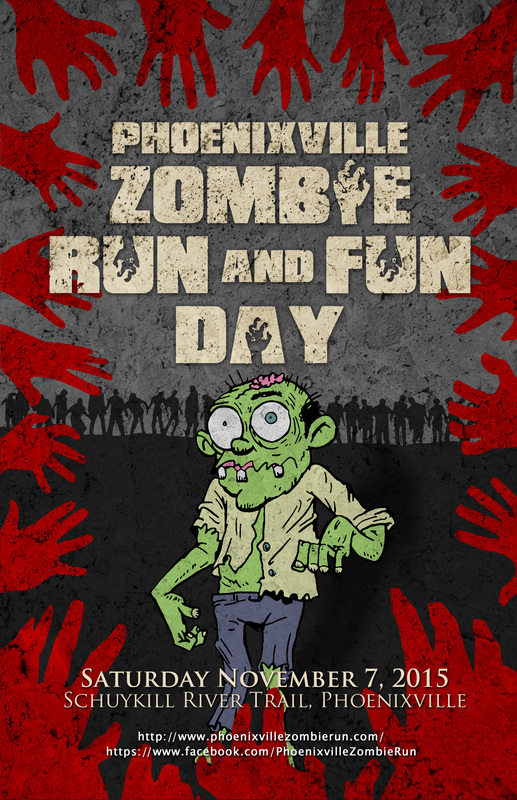 Mark your calendars - The Phoenixville Zombie Run and Fun Day return to Phoenixville, Pennsylvania on Saturday, November 7, 2015. Keep your eyes on our website and Facebook page for registration information...and start training now. 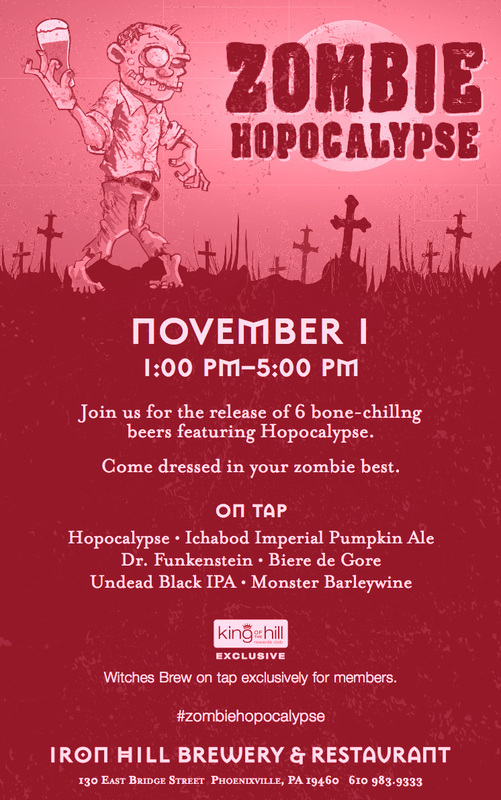 The Zombies haven't eaten in several months!